Charlie has been a member of the Platform since 2014. He has had readings and performances of his works in playwriting festivals locally and in different parts of the country. 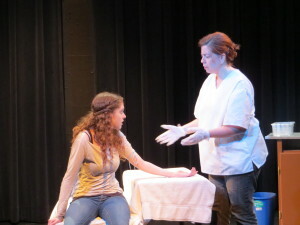 His play “The Phlebotomist” has been performed in festivals in Sydney Australia, Boston, New York City and San Diego, CA. 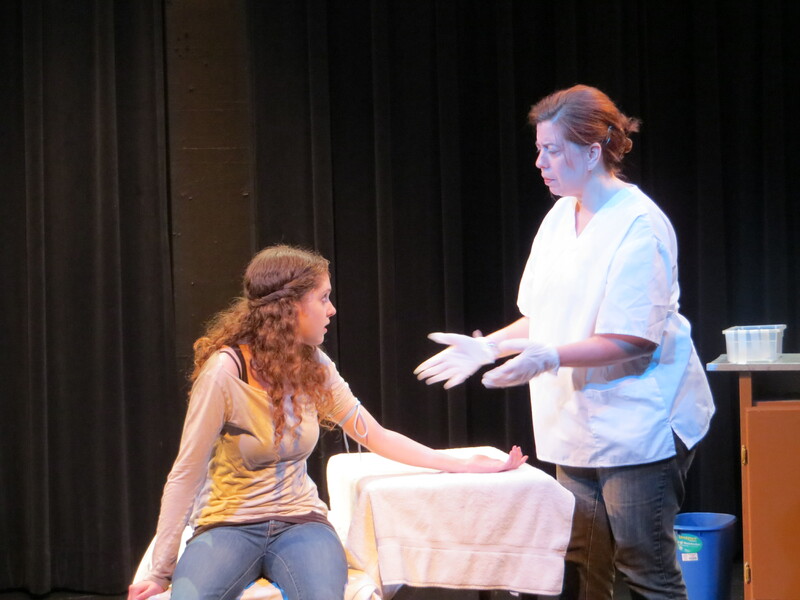 Charlie is a graduate from Marymount Manhattan College with a BA in theatre for playwriting. He currently lives in Massachusetts and is a member of the Dramatist Guild.